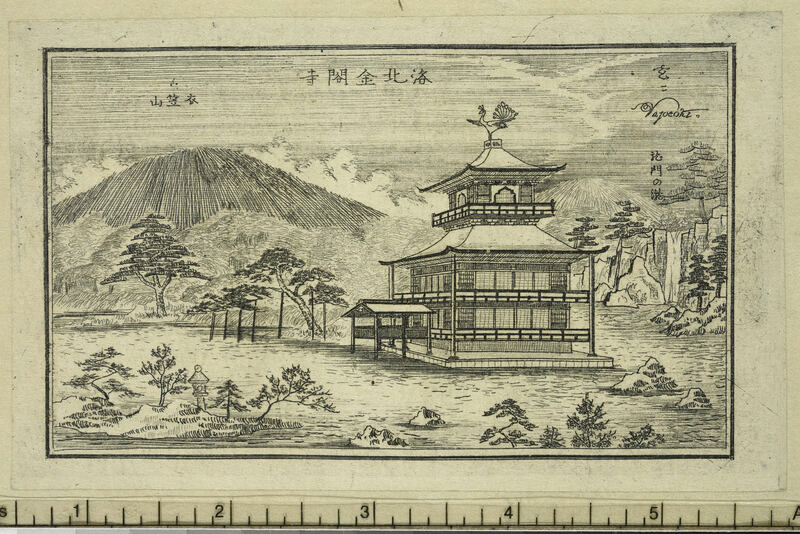 Since 2006, the C. V. Starr East Asian Library, University of California, Berkeley has been engaged in collaboration with the Art Research Center of Ritsumeikan University to digitize parts of the Library's Japanese collections. This portal provides free access to digital surrogates of these rare and historical sources related to Japan for research, teaching, and exploration. In addition to those digitized by the ARC researchers, the portal also provides access to digital images provided by other research institutes. New materials are added regularly. Old and Rare Books: A small selection from the Library's Edo printed books and manuscripts collections, mostly from the Mitsui collection acquired in 1950. 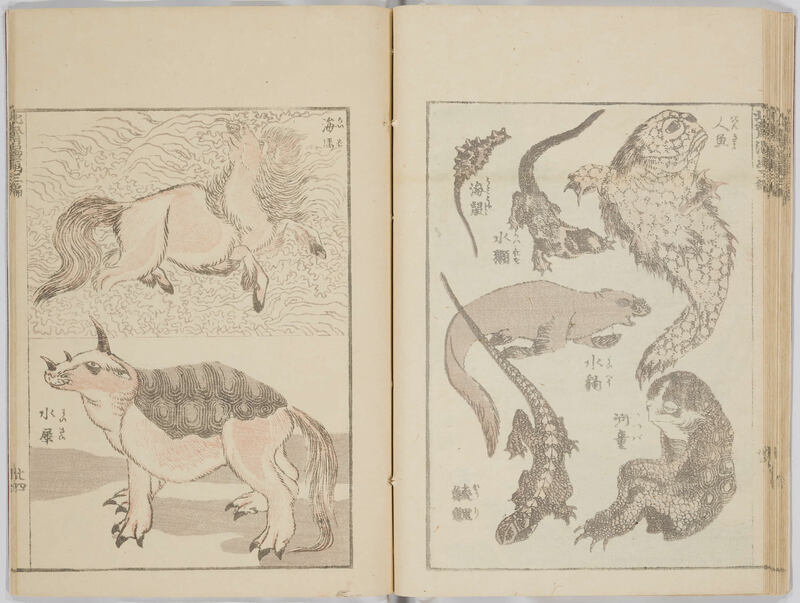 The collection includes the links to digital images of 760 titles in the Database of Pre-Modern Japanese Works provided by National Institute of Japanese Literature. Copperplate Prints: Consists of ca. 2,400 individual prints produced in Japan between 1855 and 1920, distributed in various formats. The collection originally owned by Mitsui Takakata (1867-1945). Sugoroku Sheets: Consists of ca. 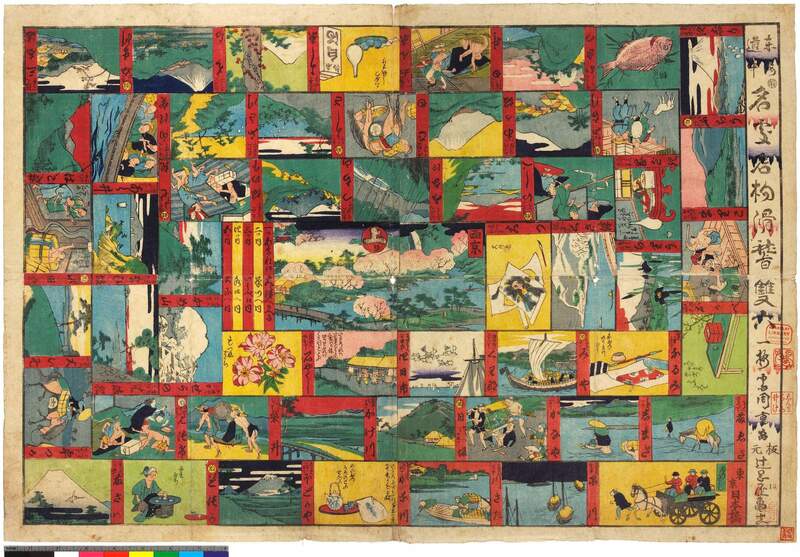 150 sugoroku sheets produced in Japan in the Edo through the Taisho periods. The collection originally owned by Mitsui Takakata (1867-1945). Fine Art Auction Catalogs: A small selection from the Library's art auction catalog collection printed during the Meiji through the Showa periods, mostly from the Mitsui collection.